Strong and Versatile Actress, great with accents. 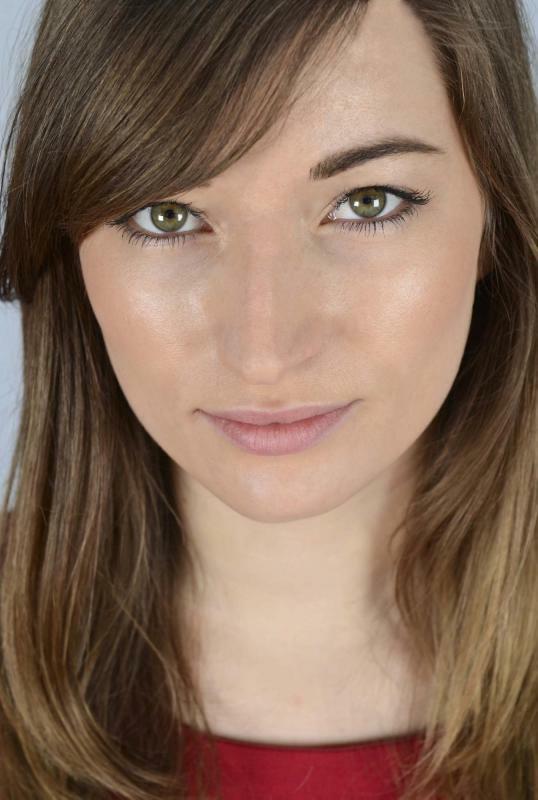 Joanna has also spent a year studying Theatre in the United States. Experienced Voice Over Artist, Presenter, Photographic Model and Workshop Leader.